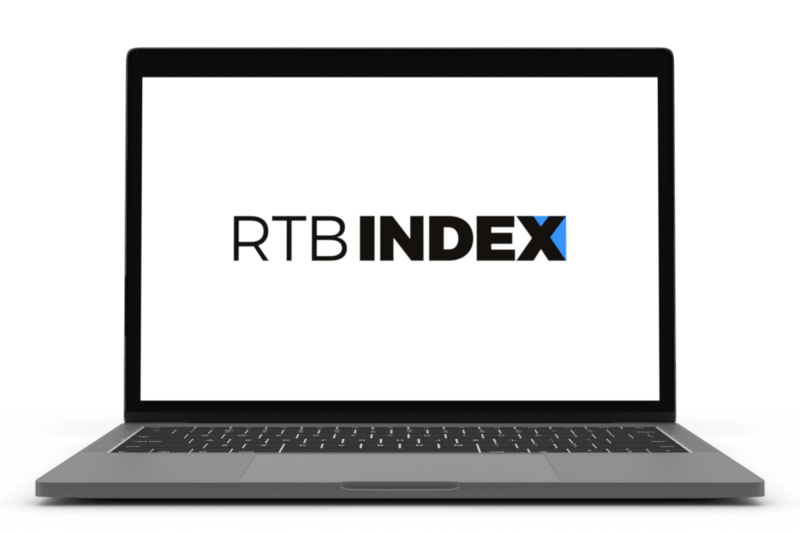 In November, both the prices of RTB ads and the performance of certain formats rose. In contrast with October, the average prices of RTB ads in November in the R2B2 Multiscreen network increased by 8.2%. The CPM was €2.46. The steepest growth was seen in Banners, where the price jumped 15% compared to October. The CTR for Banners, however, dropped by almost 40%. Video ads fared well with a 26% higher CTR, averaging 1.65%. Along with Banners, the numbers for Mobile Skins fell. There was a 33% drop in the CTR to 2.08%, and the CPM fell by 17% to a final €2.71. The CTR for TV Banners increased significantly to 1.93%, a 78% increase. The average CPM rose 11% to €21.25.